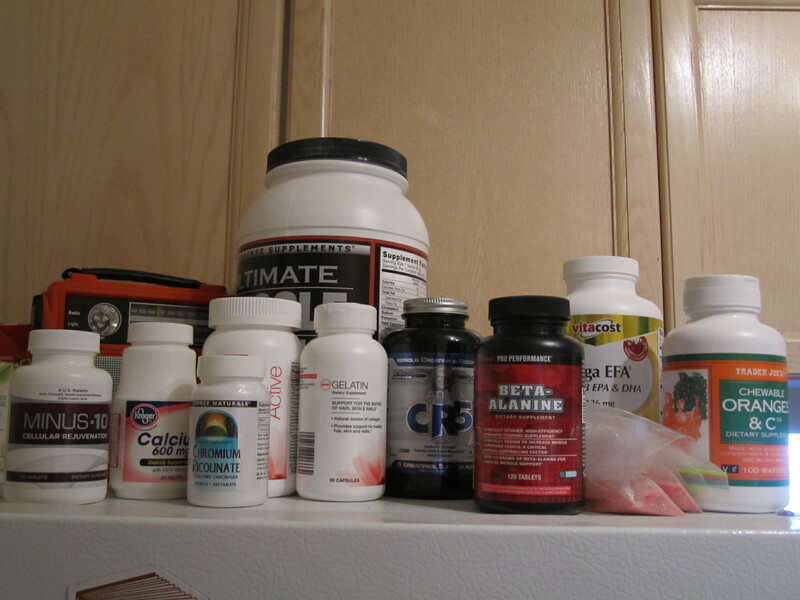 Supplements, Supplements Everywhere | Go Figure Girl! Since the beginning of June I have added a few items to my supplement routine in order to promote better dietary balance and stimulate and protect muscle growth even more. My diet is currently running at about 2400-2600 calories a day; carbohydrate to protein ratio is around 1.6 : 1. Fat is about 10% of my calories. I was taking in about 3,000 calories up until the beginning of June. My weight has fluctuated since I started bulking as my body grew (of course). Adding to the fluctuation of weight was the fact that I didn’t have a scale on which I was consistently checking in. I would be at Gym A one day, Gym B another, Gym C (yes, I have a Gym C) on another day. Last week, I decided it was time that I bought a baseline scale and dropped $29.00 on a digital model. My coach weighed me in at 155 on June 1. As of this morning I am at 156.0 lbs, and I look bigger and leaner than I have in the past. Oh how I love muscle growth. 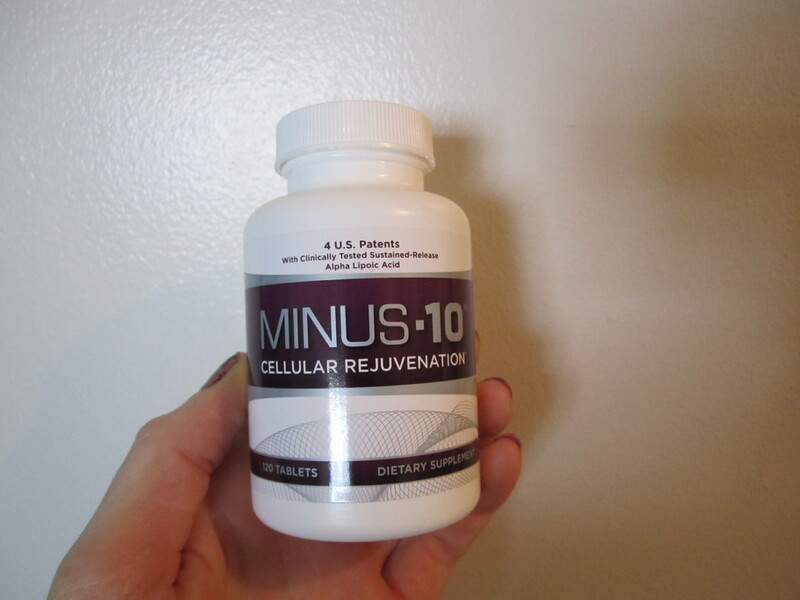 – Promotes healthy brain function, joint health and normal hormone function. When you’re sticking to a lean diet, these are essential to include to ensure your body is getting everything it needs to function well. 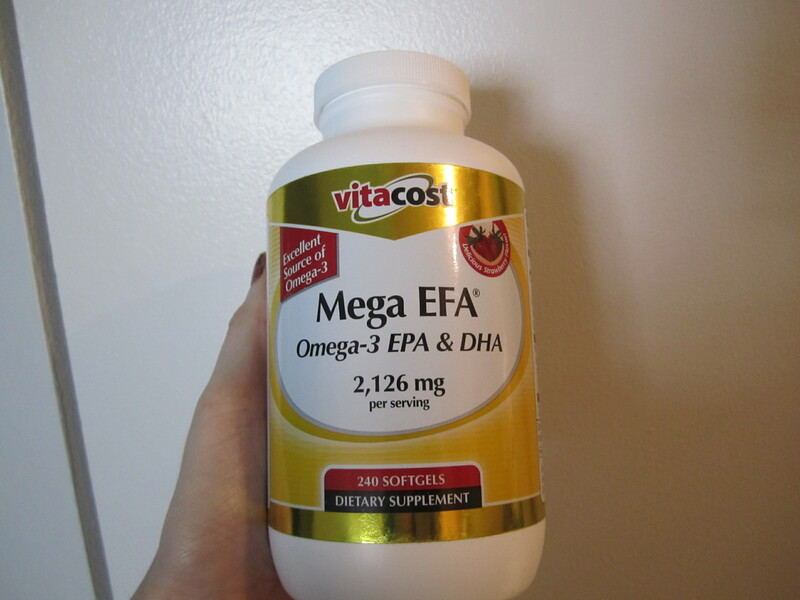 – Boosts performance in the gym and recovery afterward. When you take creatine, be sure you’re drinking enough water to keep your kidneys happy. I drink about 1 gallon a day. 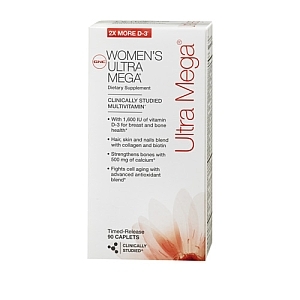 – This helps combat free radicals that are unleashed in your system after strenuous workouts – and it makes your skin look glorious! 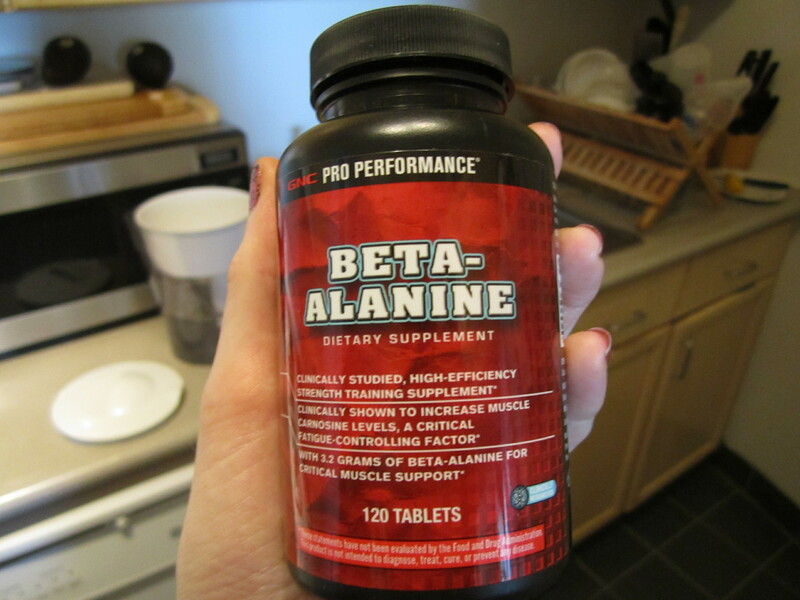 – You should stack your creatine with beta alanine as this boosts performance even more than just using creatine alone. 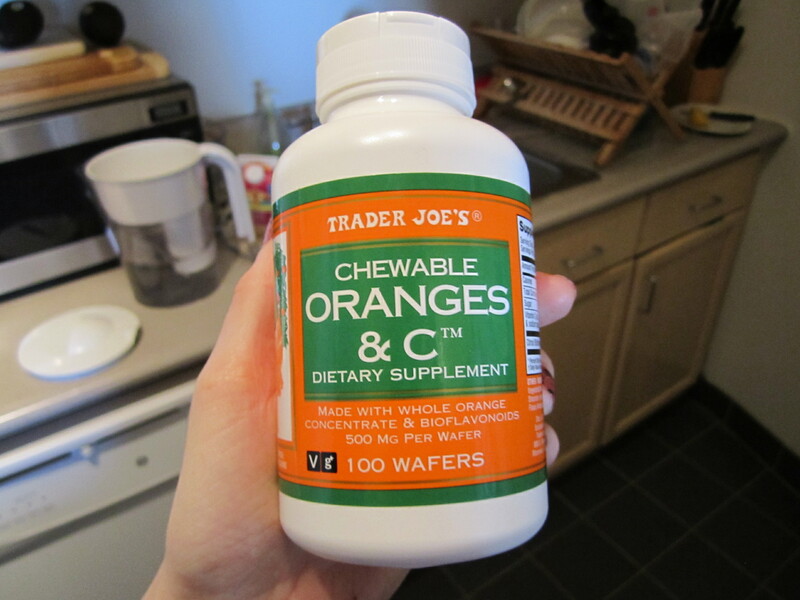 – This helps keep your immune system revved up and ready to combat anything that might come its way – especially helpful when you’re training hard and constantly breaking down your body. Just remember that gains in your figure are not done only through supplementation. One supplement that can’t be beat is a healthy diet filled with vegetables, lean protein, whole grains and lots of water – nothing should ever be substituted for that. Do your research, try new supplements that are linked to your goals, but most importantly listen to your body. Tune in to what it’s telling you and don’t take anything that makes you feel lousy or totally crazy. Be safe and strong and let me know if you have any questions! This entry was posted on June 25, 2012 by belcbody. It was filed under Uncategorized and was tagged with beta alanine, bulking, creatine, diet, dieting, efa, figure, figure competition prep, fish oil, multi-vitamin, stacking, supplements, vitamin c.
We take a lot of the same supps! 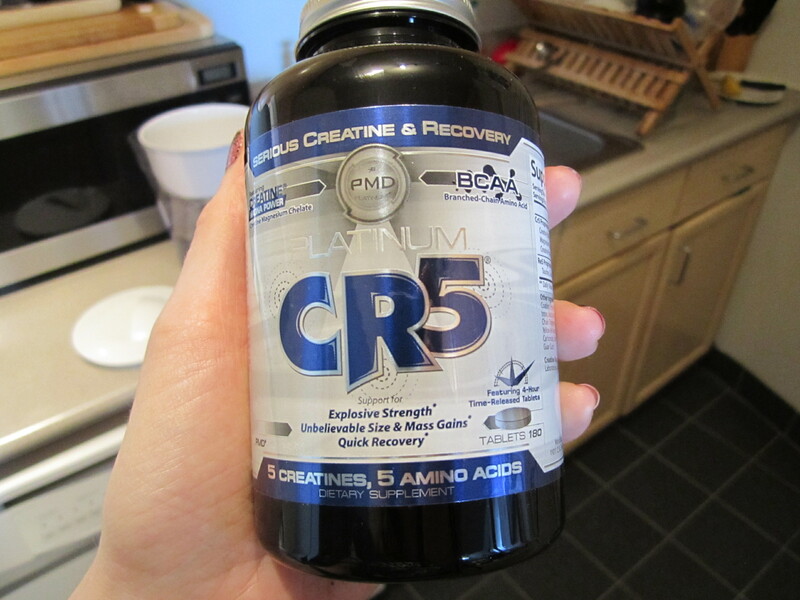 =) I would love to try creatine – I never have because I used to believe all the hype about the bloating (which I now know can be circumvented by not loading the creatine). Congrats on the bulk & growth!!!!! I like Adreno Distress guard by Perque!